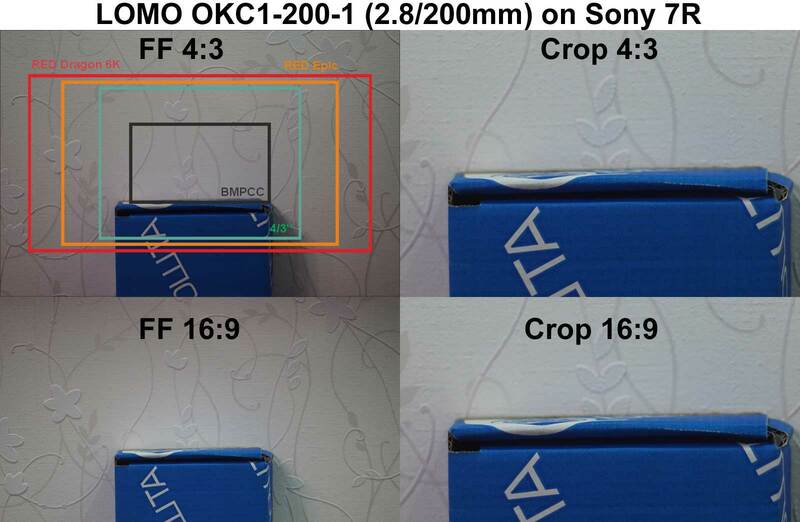 Pictures below are shrunk to fit the page. 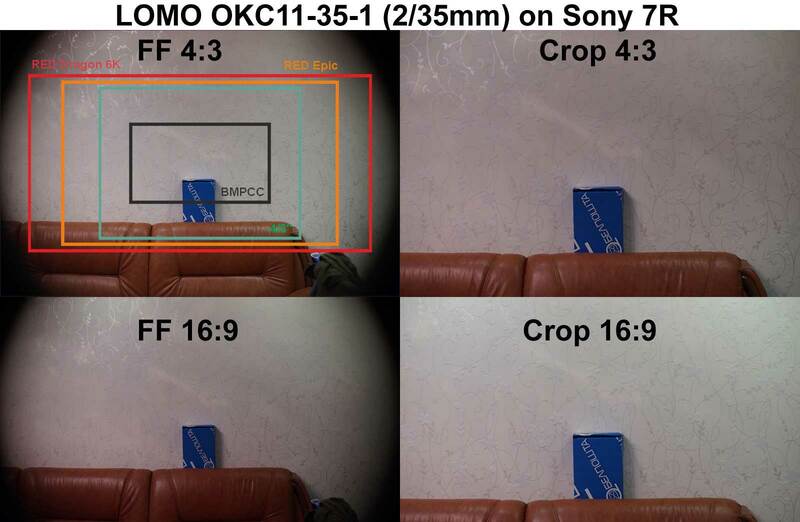 To view full size, please right click on a picture and choose 'Open image in new window'. 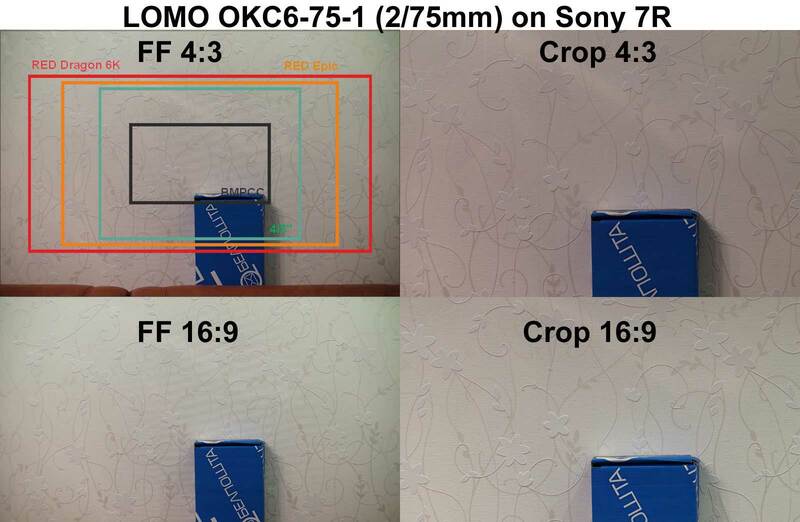 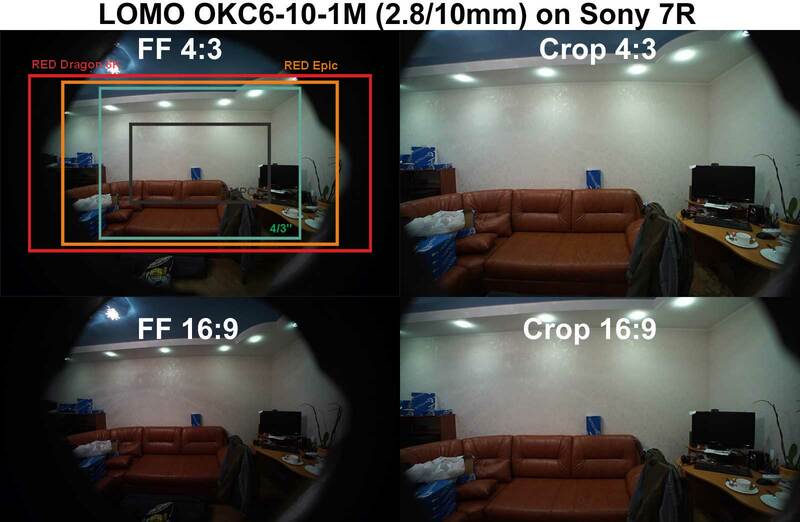 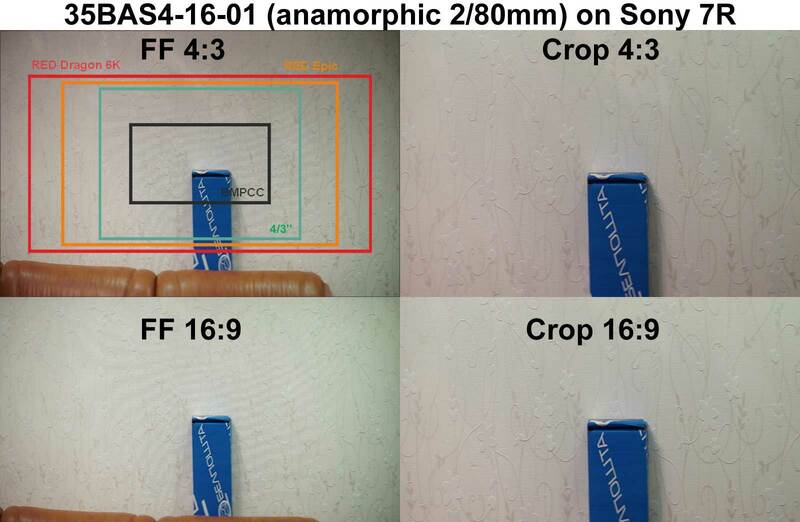 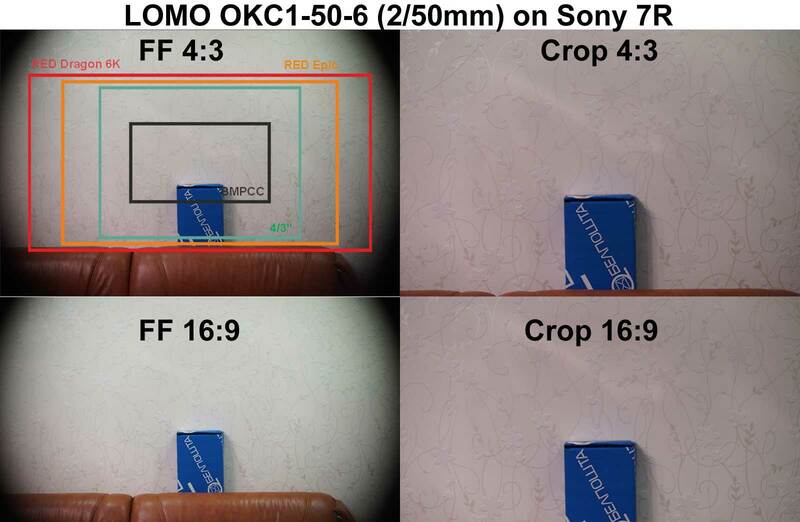 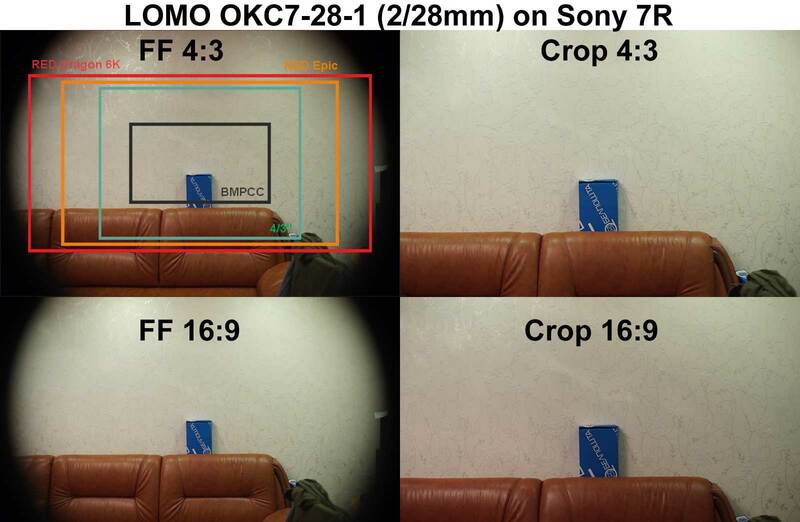 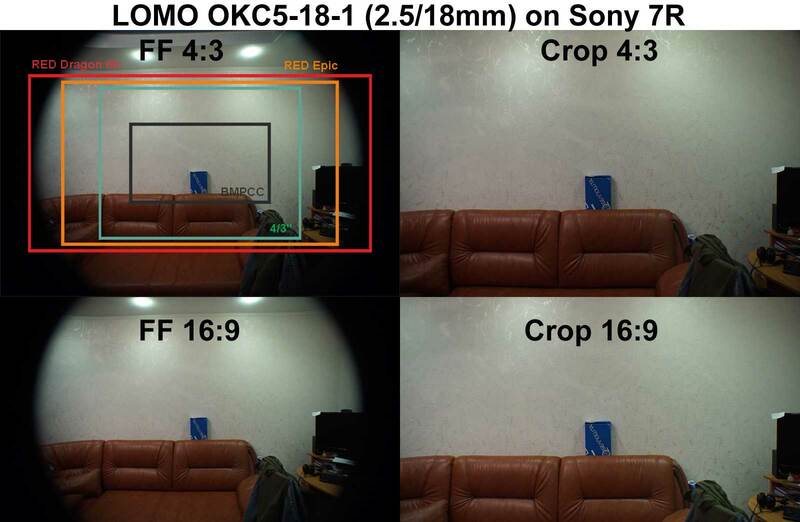 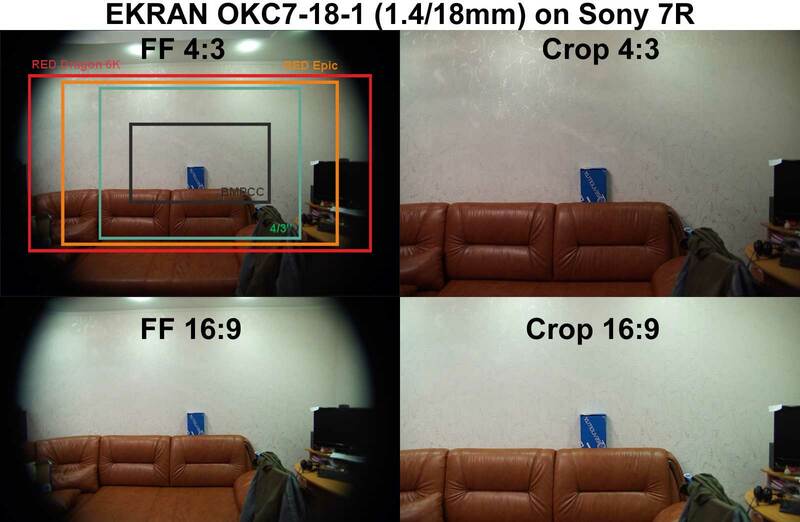 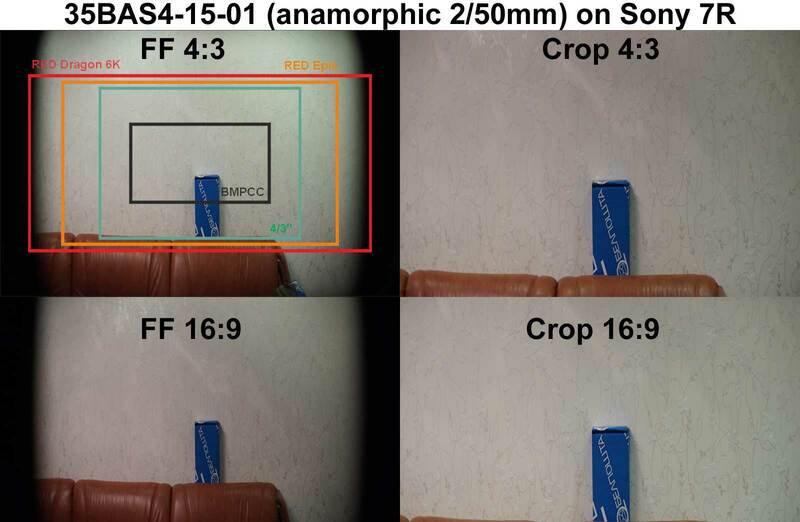 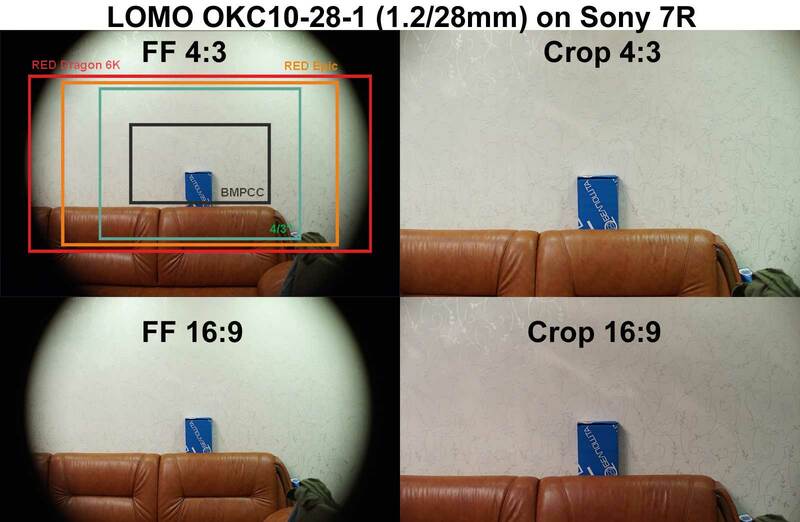 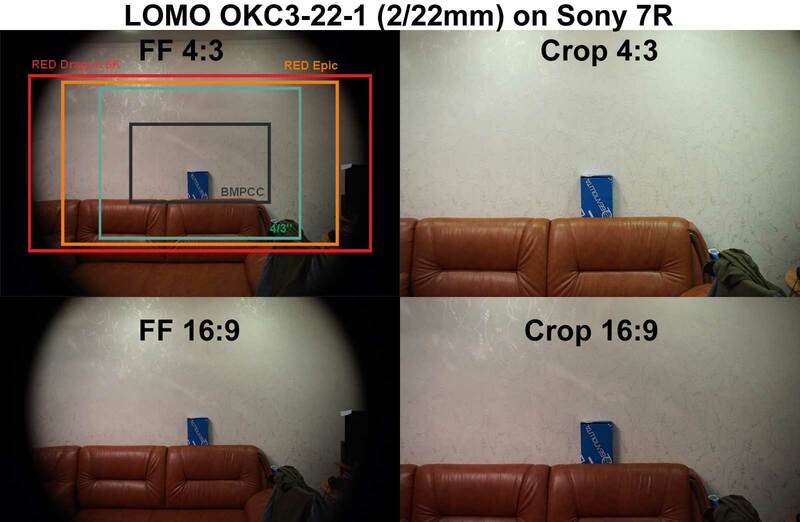 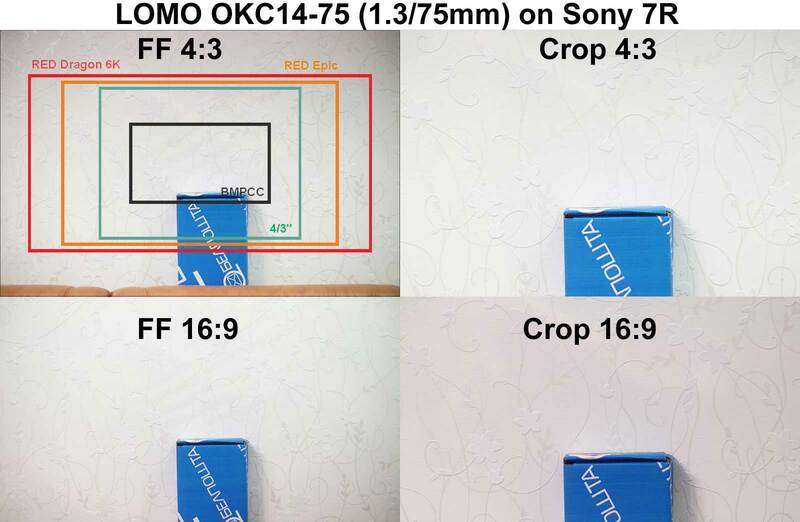 You can compare Sony 7R sensor size with your camera sensor size to get idea on what coverage these lenses will have on your camera. 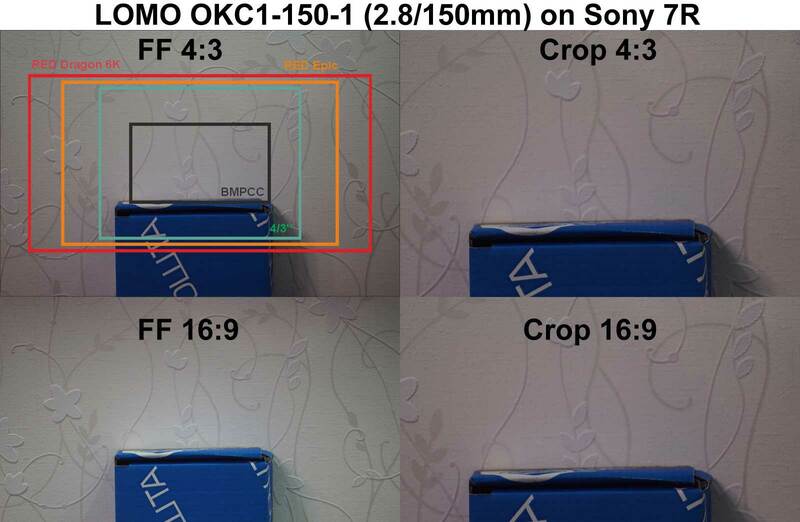 Black frame - BMPCC (12.48x7.02mm).